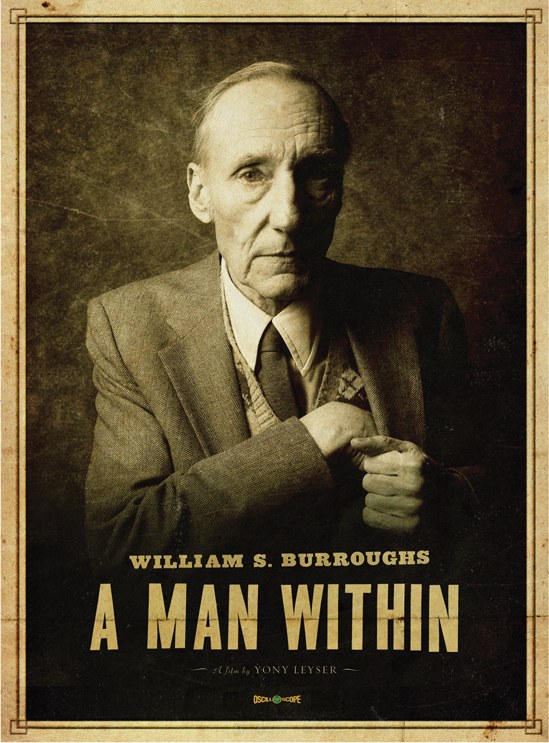 Burroughs was one of the first writers to break the boundaries of queer and drug culture in the 1950's. His novel Naked Lunch is one of the most recognized and respected literary works of the 20th century and has influenced generations of artists. The intimate documentary breaks the surface of the troubled and brilliant world of one of the greatest authors of all time.